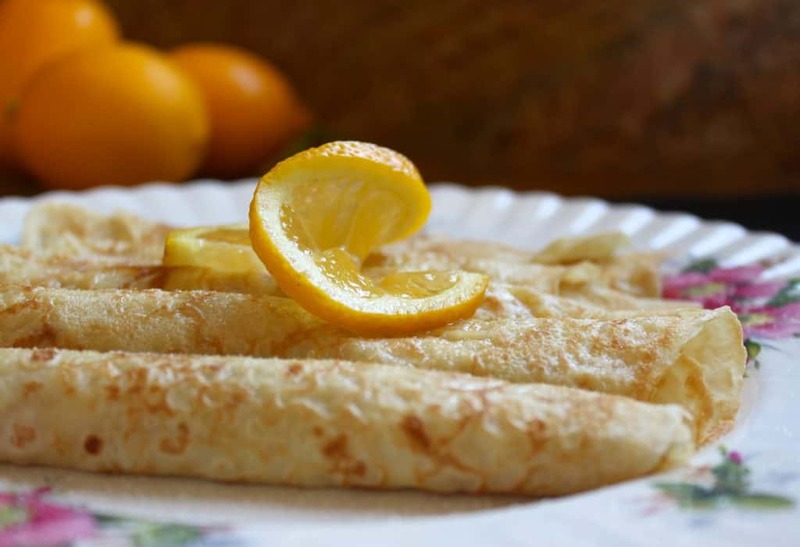 Shrove Tuesday Pancakes are a British tradition, better known as the star of Pancake Tuesday. 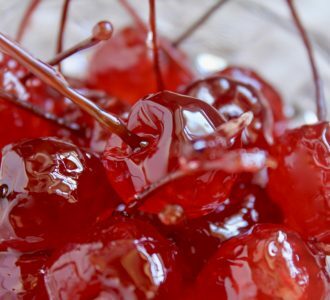 However, they are so delicious, you’ll want to have them all year long! Originally published on February 16, 2015. 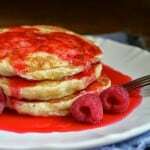 As a little girl in Scotland, I remember bringing these lovely pancakes to school the day before Ash Wednesday. 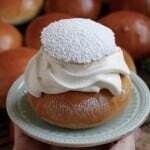 This day is called Shrove Tuesday or Pancake Tuesday in the UK (or Mardi Gras, aka Fat Tuesday in the US). I used to get so excited because we only made them once a year, and I just loved how they tasted! Unfortunately, these pancakes are another source of confusion where the name, “pancake” means something different between the US and the UK. 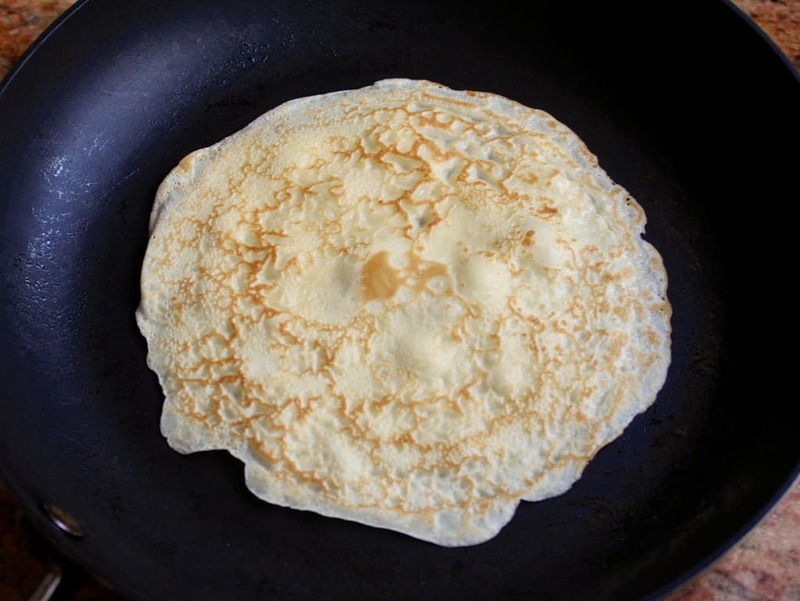 American pancakes are typically light and fluffy and are eaten with syrup for breakfast, whereas British pancakes look more like crepes. 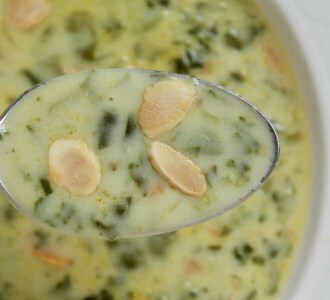 This is another one of those holiday dishes which I could kick myself for only making once a year. Traditionally, they are served with a drizzle of lemon juice, and sprinkle of sugar, which is exactly the way I love them! 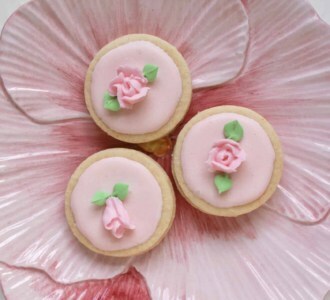 I hope you try them as they are very simple to make, but actually look quite impressive! I just use a regular non-stick pan, but if you have a crepe pan, even better! 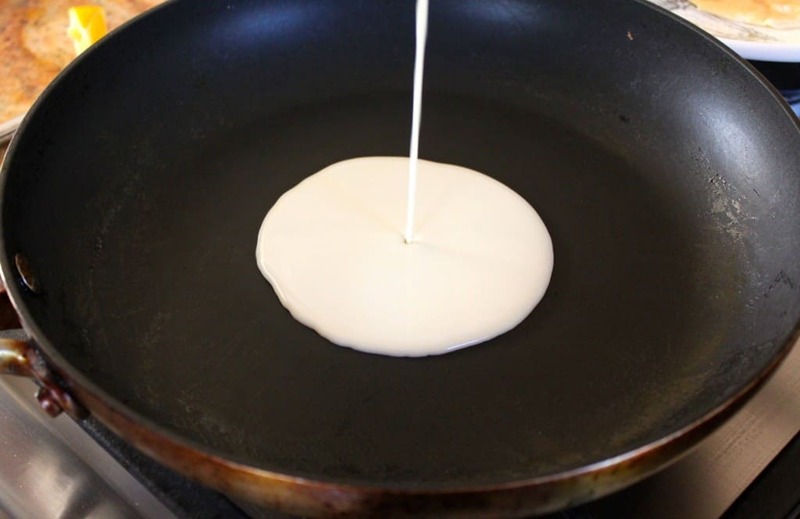 Pour batter into a jug and let stand for about 15 minutes before making any pancakes. 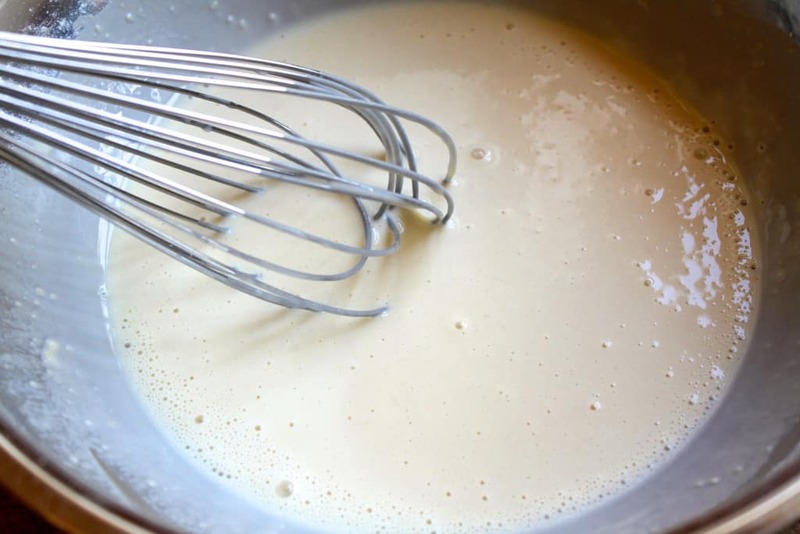 When batter has rested, heat a nonstick pan over medium high heat, add a little bit of butter to the center of the pan, stir the batter then pour in a small amount into the pan then swirl it so that it spreads thinly. Cook for about one minute, then turn and cook the other side for about 30 seconds. Place on a plate, drizzle with juice from a fresh lemon, sprinkle with sugar then roll or fold to eat immediately. If you’re not serving them right away, keep the pancakes on a plate over simmering water to keep warm. Add the lemon juice and sugar just before serving. Continue adding a tiny bit of butter to the pan and cook the remaining batter. 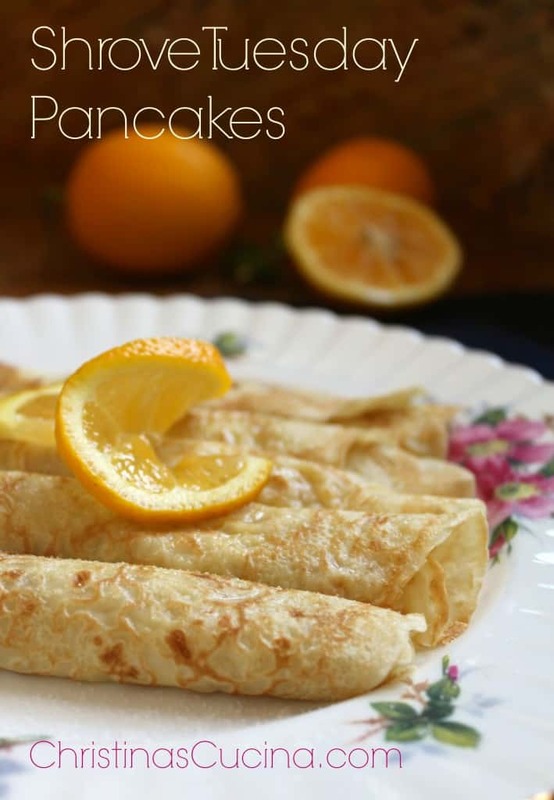 These Shrove Tuesday pancakes will go quickly, so be forewarned, you may be asked to make a second batch immediately! 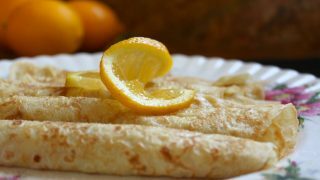 Classic British pancakes served on Shrove Tuesday (Pancake Tuesday). 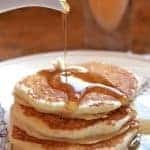 Place on a plate, drizzle with juice from a fresh lemon, sprinkle with sugar then roll or fold to eat immediately, or else keep the pancakes on a plate over simmering water to keep warm, then add the lemon juice and sugar. 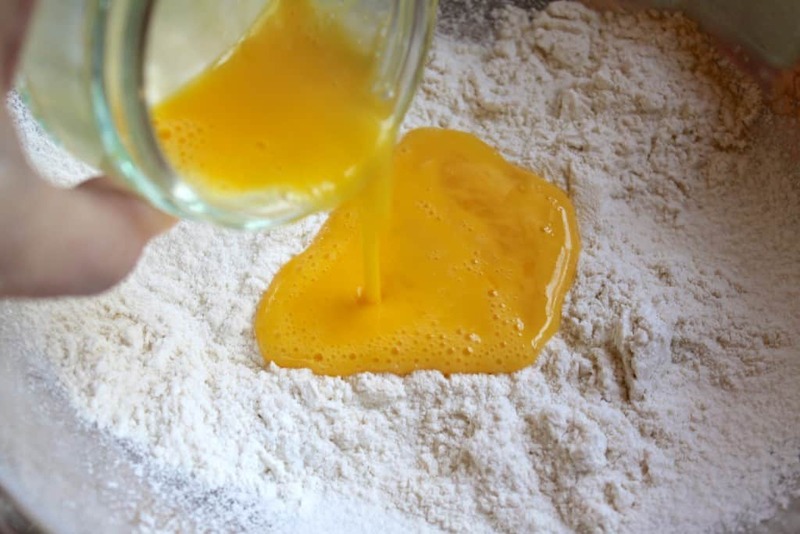 Continue adding a tiny bit of butter to the pan and cook the remaining batter. Made these tonight. Didn’t have limoncello so I used Grand Marnier which seemed to work well with the lemon and sugar. Reminded me of the pancakes we had growing up in England. Delicious! These are really good! As a 16 year old girl from America I’ve always wanted to try British pancakes and I’m really happy I did!! I made them today and my family really liked them! Thank you!!! Good for you, AJ! That makes me happy! It’s fun to travel the world with recipes when we’re not able to go to all the places we’d like to go to. 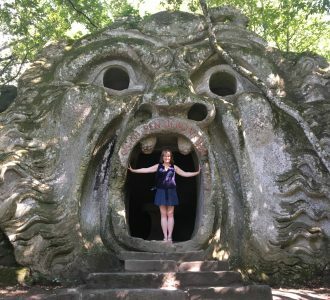 I hope you do get to the UK one day! We always celebrate Shrove Tuesday at our church, but with a regular pancake breakfast…(I think they’re just easier to crack out for the masses). But yours are crepe-like and delicate and without all that heavy syrup! 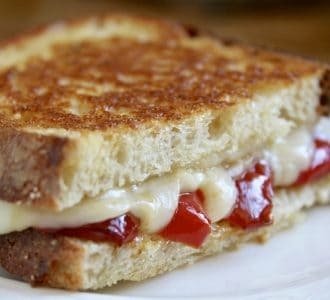 Will be making these on Tuesday. They really take me back to my childhood too – lemon and sugar is the only way to serve these! I haven’t commented in a while, but I made pancakes yesterday and thought I’d write to say how much I enjoyed them! (I’ll admit I had them with my homemade nutella and sliced banana instead of lemon because that’s the way my friends and I ate them on Shrove Tuesday). Your recipes cheer me up when I miss Scotland, and I’m looking forward to another batch of your heavenly sticky toffee pudding soon! After 34 years in the U S A I still make my pancakes the English way , I add currants to mine . I love them they might be my breakfast tomorrow . 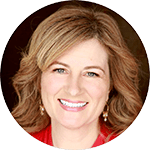 Lovely, and so like crêpes I grew up with, although we had no Shrove Tuesday, Mardi Gras, or Fat Tuesday traditions – except I guess a big piece of beef! Thanks for sharing used a special family tradition! 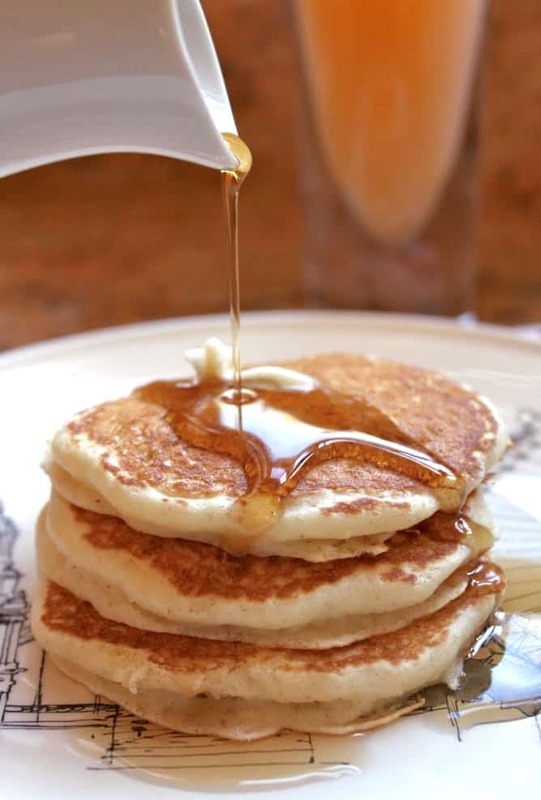 I could probably eat that entire plate, I love the simplicity and delicacy of these type of pancakes…plus, they are pretty darn delicious. Beautiful photos! We just had breakfast for dinner last night and it included pancakes. Love this version of them. I never knew the differences between all of the pancakes! Thanks for the explanation. 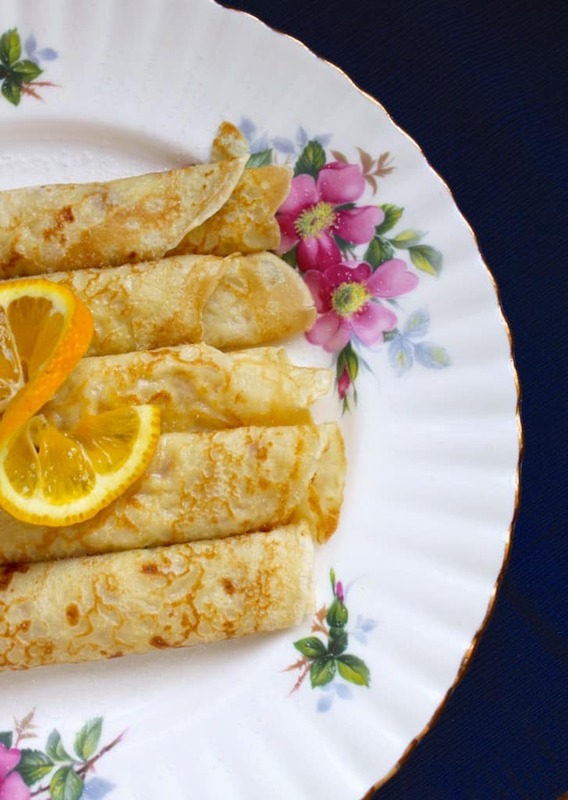 With a French mother, I learned how to make crepes at a young age, and would make them for breakfast on Sunday, simply sprinkled with white sugar. 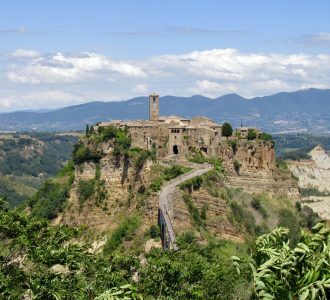 The addition of the limoncello sounds pretty wonderful! I just saw this on your Facebook page. 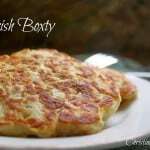 I plan to try this recipe out this weekend! 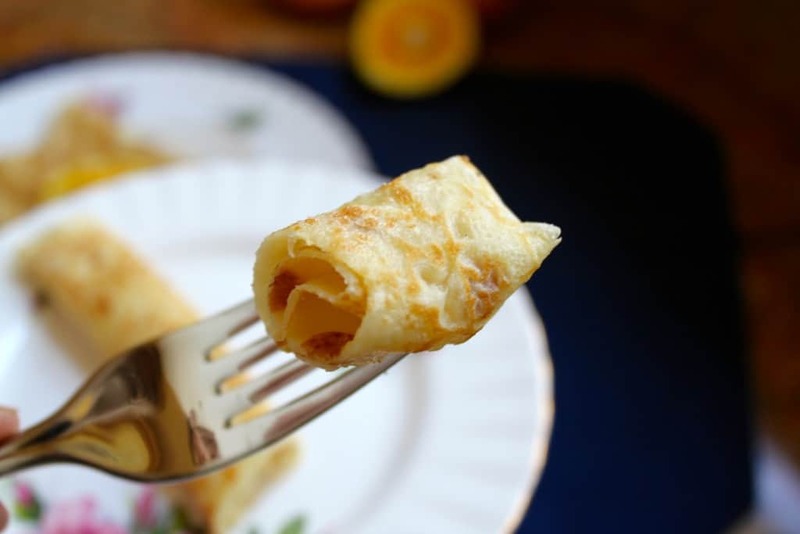 I can’t wait to make these, I prefer my pancakes on the thin side (love crepes). I would love them with some powdered sugar and a little lemon. Sounds like maybe he should just start out with a double batch for you, I mean your family! :) Enjoy, Debi! Just how mum used to make them but mine never put limoncello in them, what have I been missing? We used to put lemon and golden syrup on them which is also tasty. These look great. YUM! Great way to start any Tuesday! Love how light and fluffy these look! I have been seeing the weather on the east coast and I know how brutal those sub-freezing days are, especially with the wind chill! I hope it passes quickly and you are rewarded with a warm and early spring, Dottie! Stay warm!